What they dream of having but think is out of their reach in a new home. 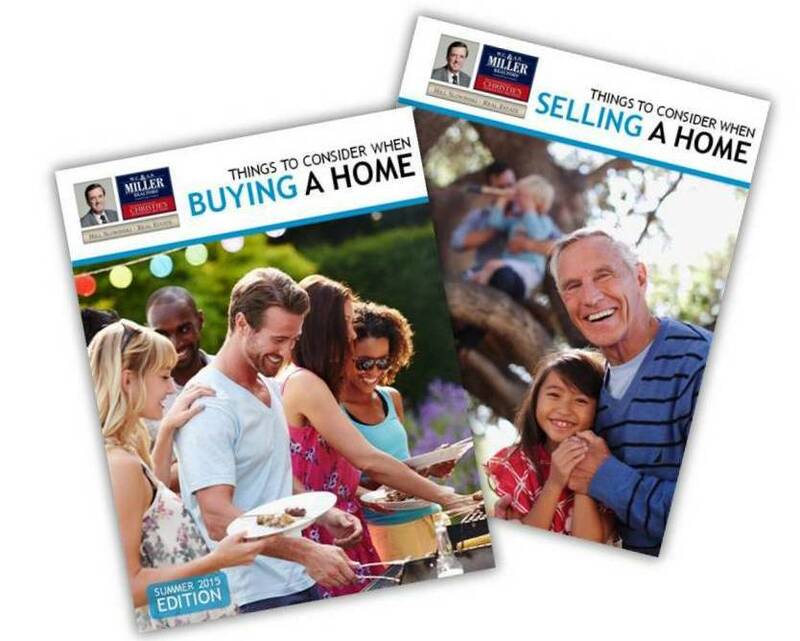 When selling clients put their homes in my hands, they know they have enlisted an experienced professional to prepare their house for the market and negotiate the best transaction possible on their behalf. In everything I do, with each person I help, I challenge the status quo. I believe in thinking creatively, proactively, to help you realize your goals. I help you accomplish more and get better results. Even with the difficult economy, I have been successful in achieving my clients’ objectives. See my 2013-2014 Performance Statistics. But, don’t take my word for it … see testimonials my clients have sent me. Be sure to read “What My Clients Say…” under the “Success Stories” tab above or on my website, www.HillSlowinski.com. Then contact me. I am always available to you by phone and by email. I am never too busy for your call.